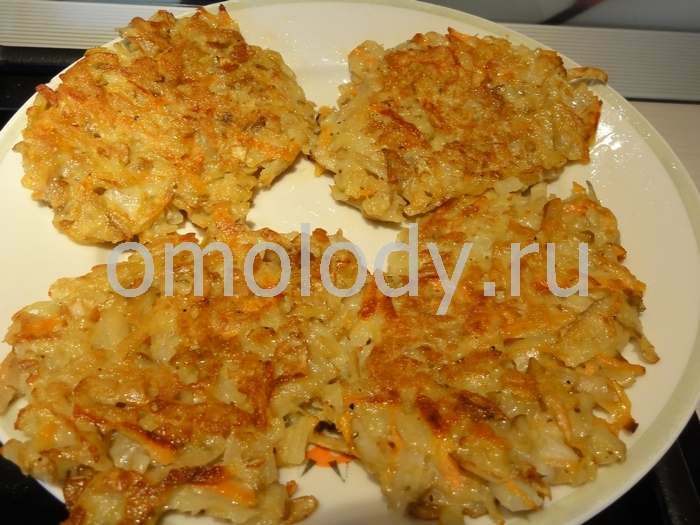 Carrots tortilla, baked. Recipes from Russia. 1. Combine all ingredients in mixing bowl. Knead the dough. Add more water or flour if need. Set aside for 30 minutes. 2. Make tortillas, place them on the baking sheet. Bake in the oven. 3. Serve hot with sour cream or cream.